Now Where Are You Off To Little One? So where is this little one off to? 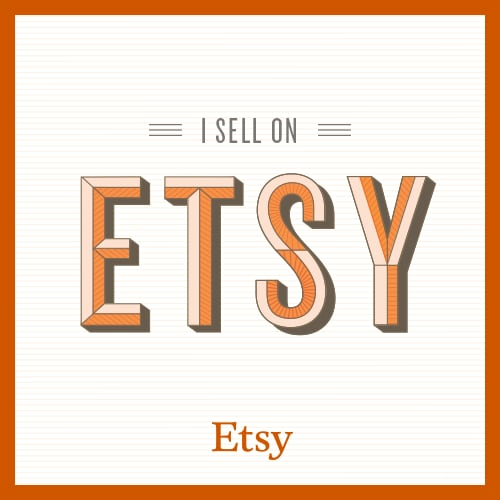 Off to Etsy to find a new owner? Just click and have a look around the Etsy shop. 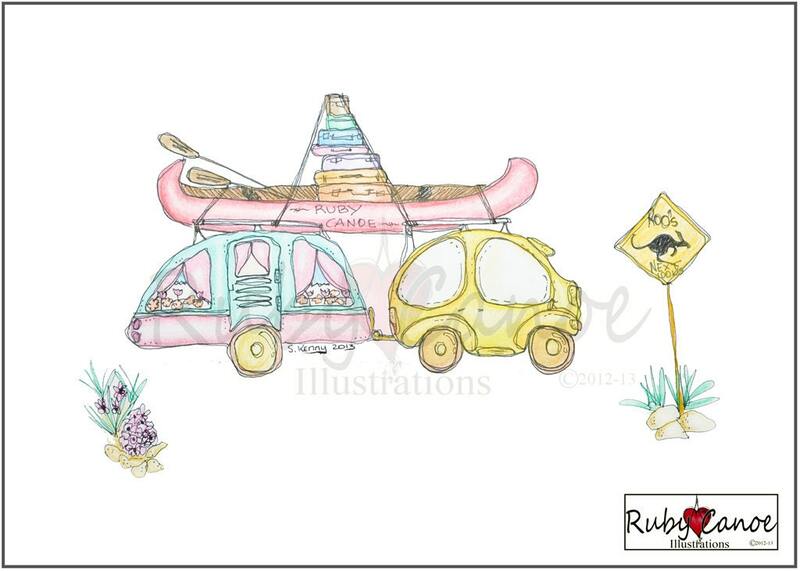 Please help to support small business by clicking, liking, commenting and sharing.